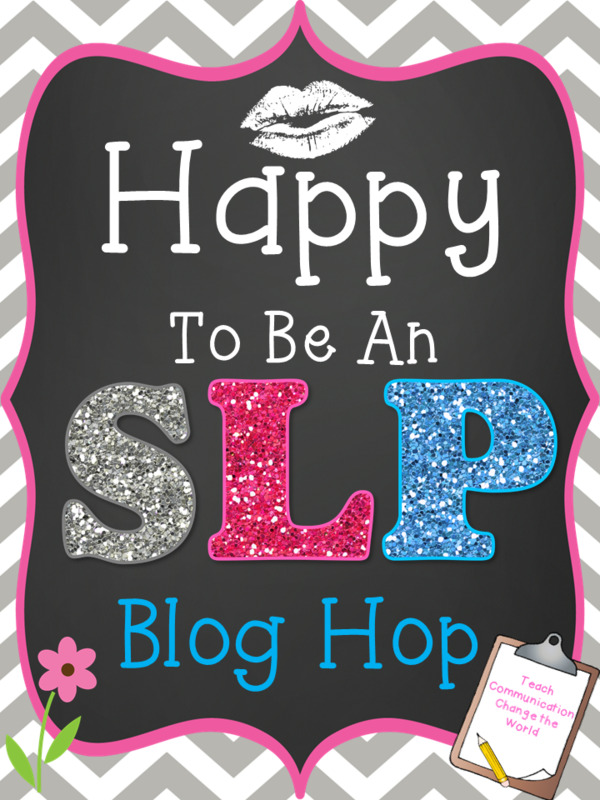 It is Better Hearing and Speech Month, so many of us SLP bloggers decided that we would celebrate with a blog hop! We wanted to share information about the profession, tips for SLPs/teachers/parents, and why we love being SLPs! 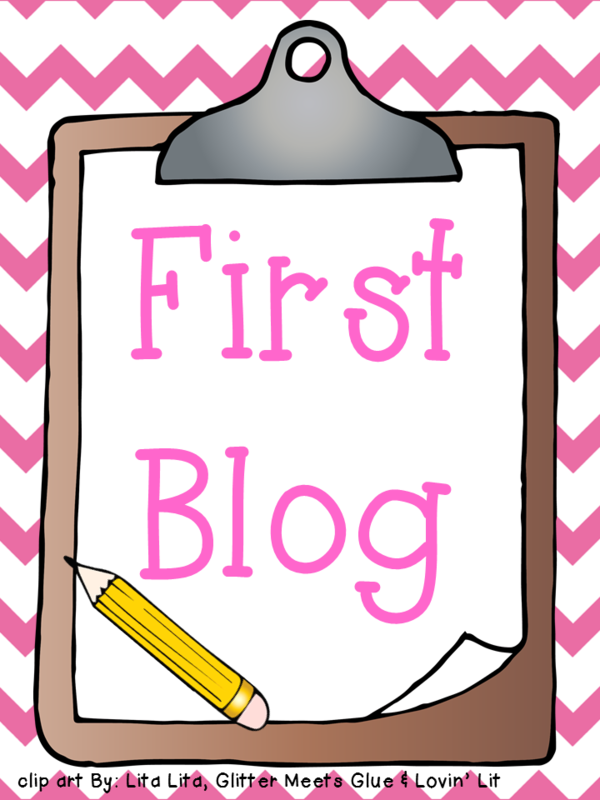 I cannot wait to see what each of my blogging friends end up discussing related to the field. Personally, I am discussing the topic of cluttering. It is my favorite speech and language disorder to treat and I even made a YouTube video about it! 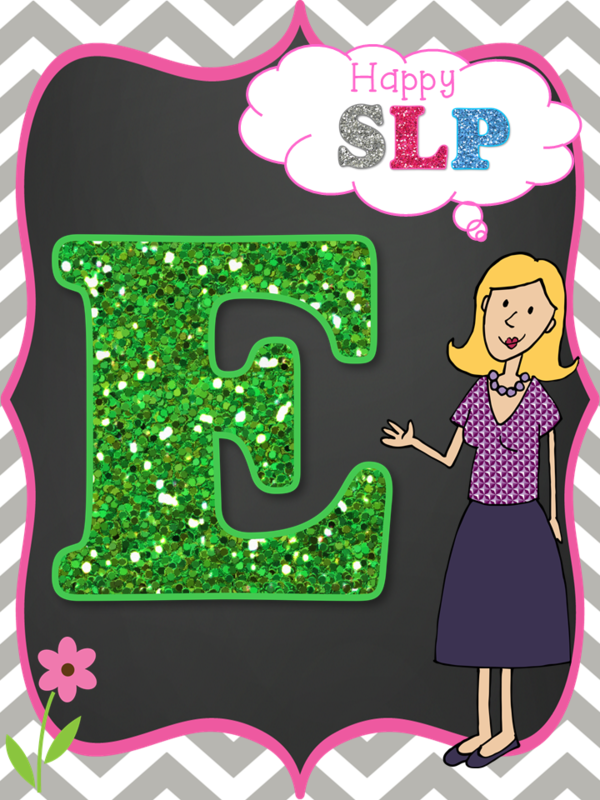 Speaking of YouTube videos, there is a great one that The Dabbling Speechie and her husband edited together with clips of many of us SLP bloggers showing how happy we are to be SLPs! Finally, we wanted to give back to the SLP community with a giveaway including products from Social Thinking, Smarty Ears, and TpT gift certificates! To learn more about cluttering, follow our blog hop, and to enter the giveaway, continue reading! There are so many other reasons why I love being an SLP, but that would take up an entire novel! Instead of writing the novel here, I am going to discuss cluttering. First, I made this YouTube video which gives an overview of cluttering, an example of what cluttering can sound like (I am not a person who clutters, so this is merely myself trying to give my best example), therapy ideas, and resources for treatment of cluttering. 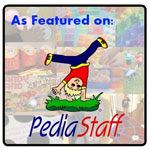 I go into a much more SIGNIFICANT amount of detail on cluttering in my guest post on Speech Room News from September 2012 (http://thespeechroomnews.com/2012/09/cluttering-disorder-dx-tx-freebies.html) AND there are a few free materials from me on there! Many of the links below are also found at the end of that post, but I have added a few more that I found when making the YouTube video at the end. 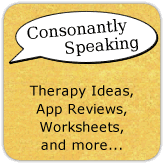 There are 18 of us speech-language pathology bloggers participating; each providing information about a different communication disorder for Better Hearing and Speech Month. 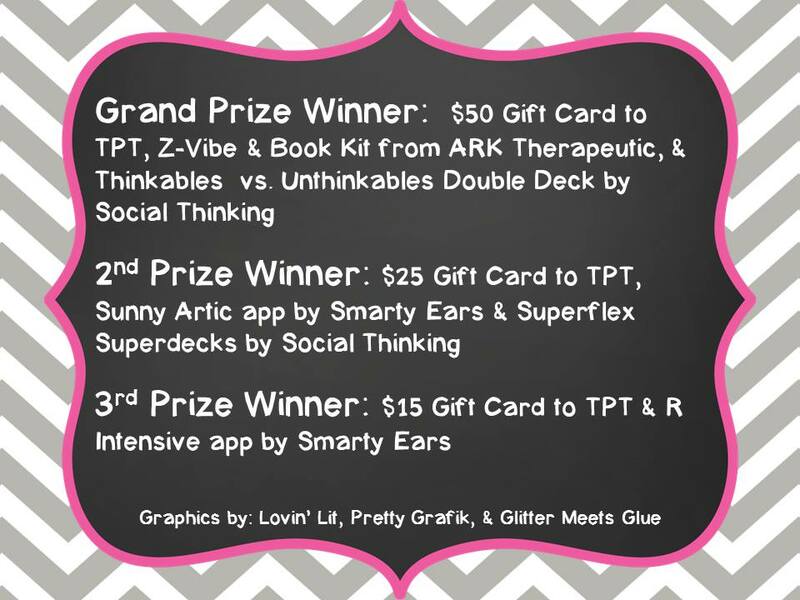 Social Thinking, ARK Therapeutic, and Smarty Ears have graciously donated prizes and all of us have pitched in to give away TpT gift certificates (a $50, $25, and $15) for the lucky winners of our giveaway! Enter the phrase into the Rafflecopter on the final blog and submit your entry. Best of luck to everyone! 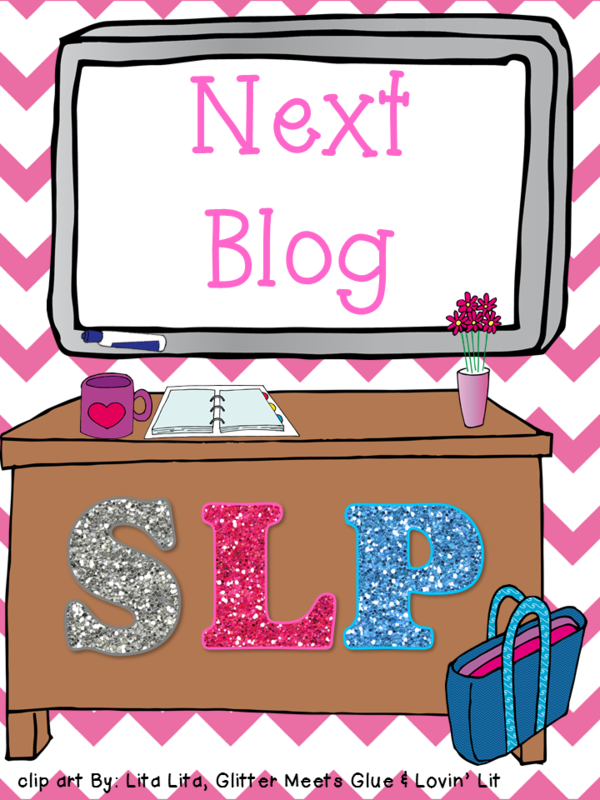 I hope you learn a lot during this Happy to be an SLP blog hop! Click the images below to head to the first post or the next post.